Stylish, functional kitchen renovations & new kitchens – all with our unique factory test-drive before installation to ensure your satisfaction. Perfectly designed wardrobes, laundry units, vanities, home office, bookcases and other custom cabinetry. Unique and styled to your needs. Shopfitting that demands customer attention, while creating a safe, pleasant environment for your team. Maximise your space & budget. Looking for quality Australian made kitchens and cabinetry that is beautifully functional as well as superbly stylish? 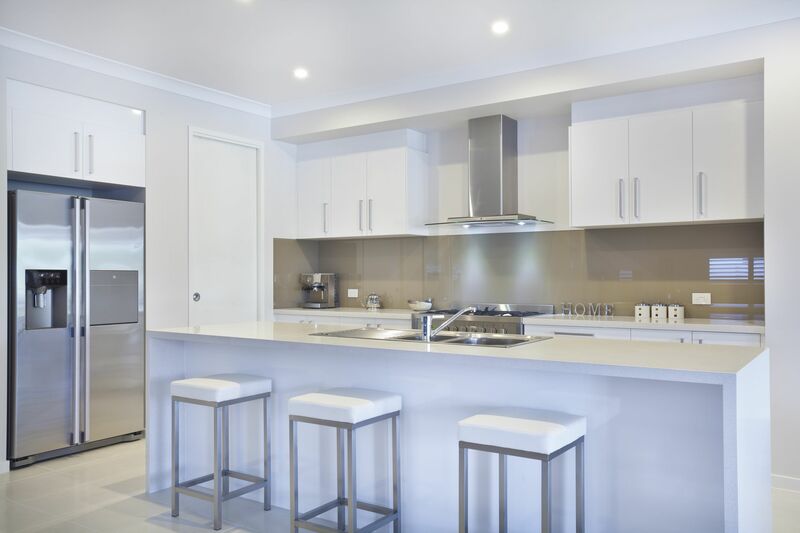 CL Kitchens and Cabinetry in Brendale deliver handcrafted cabinetry using premium materials for homes and businesses across South East Queensland. We genuinely care about you, your needs and your project, which is why we go that extra mile to create something special that you can be proud of. With us, quality is built into every piece – and yet our high quality doesn’t mean out of reach. Our rates are surprisingly budget friendly! Give us a call and discover for yourself our in-built difference. Good cabinetmaker and fantastic job. Callan did a fantastic job. He listened to what I said and delivered perfectly. CL Kitchens & Cabinetry were very professional and helpful. The end result was excellent. He was fast, prompt and professional. The end result was excellent quality. No problems at all. I am using him for other jobs as well. I would absolutely recommend him to others. Callan offered a competitive price and was easy to work with. When challenges arose, Callan was flexible and a good communicator. Callan quoted the job, delivered the cabinet and installed it in a timely manner. I have no hesitation in recommending him and his workmanship.